The Daily Mail has recently compiled a list of six things you must not miss while visiting Croatia. Croatia is poised to become one of the most popular short-haul destinations of the year. Lonely Planet tagged its coastal region of Istria as one of its top visits for 2011, and that’s only one of many stops in this inexpensive, outside-the-eurozone country. Here’s our list of things to do and see, including traditional toy-making, a sea and sun-powered music and light show, ancient Greek fields, Roman marvels and lighthouse stays on remote islands. Not to mention 1,000 miles of rocky coves and pine-fringed beaches. 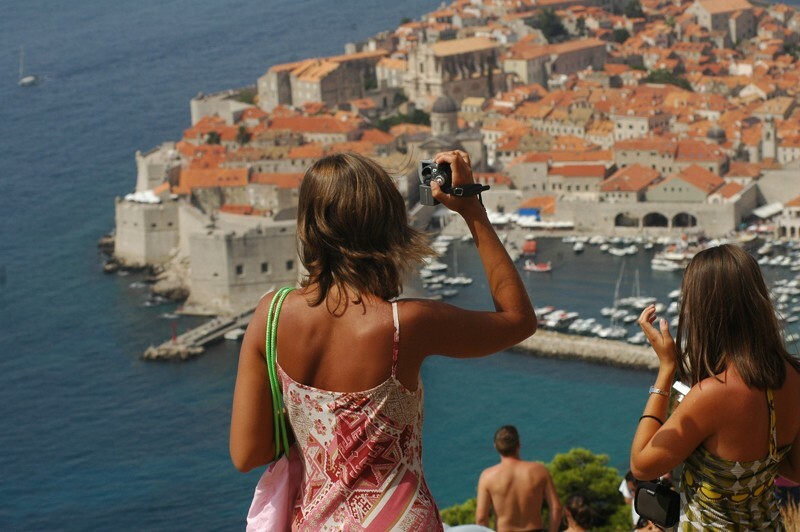 One US website recently named Dubrovnik the third most romantic place in the world, after Buenos Aires and Bora Bora, but ahead of Paris and Venice. This handsome ‘city of stone and light’, between the Adriatic and the Dinaric Alps, was pounded during the Balkan war of the Nineties. Restorers pieced it together almost to the state of its glory days: the newer orange terracotta tiles are the only real clue as to where the bombs fell. The well preserved, mile-long 14th Century ramparts are among the finest in Europe. The pedestrian-only old town within is full of medieval, renaissance and baroque treasures, as well as designer shops, restaurants and galleries. Read More.